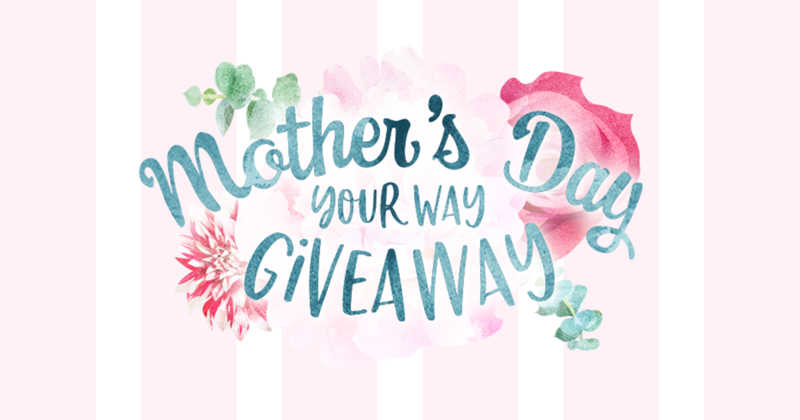 Celebrate Mother's Day Your Way by picking and entering for your chance to win one of three great prizes valued at $350! Enter daily for even more chances to win. 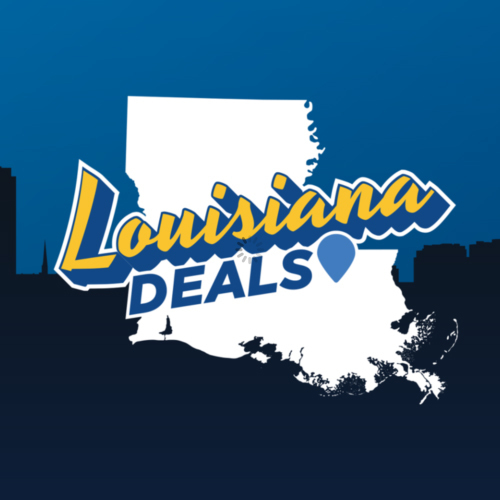 Mother's Day is just around the corner and we've got the perfect gift, the 2019 Salon and Spa Card only on WAFB's the LouisianaDeals.com. Show the moms in your life how much you care... send them to the SPA! 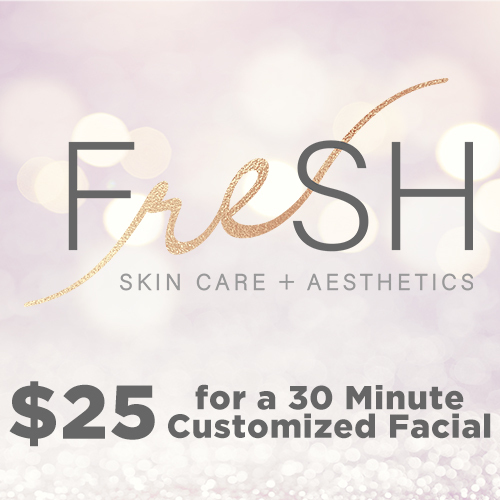 Give them the gift of four amazing salon and spa services from On The Boulevard Salon and Spa, hurry these deals won't last long and supplies are limited! Explore the historic farmsteads, homes, restaurants and inns of Plantation Parade invite you to tour, shop, dine, sleep and enjoy the full richness and diversity of our Great River Road. 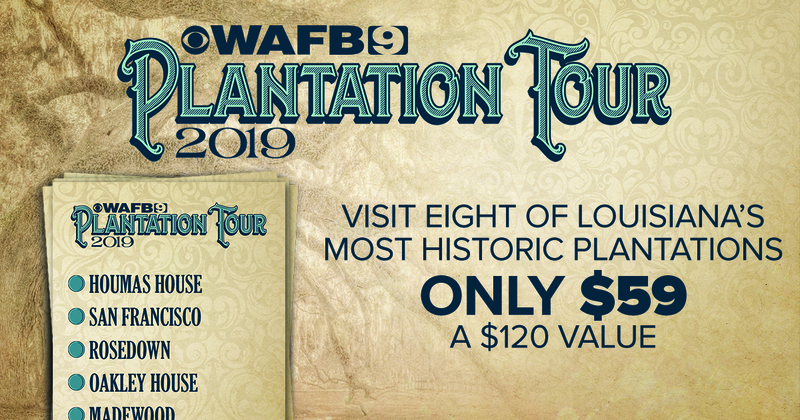 Plan your exciting journey now by purchasing a WAFB Plantation Tour Card. 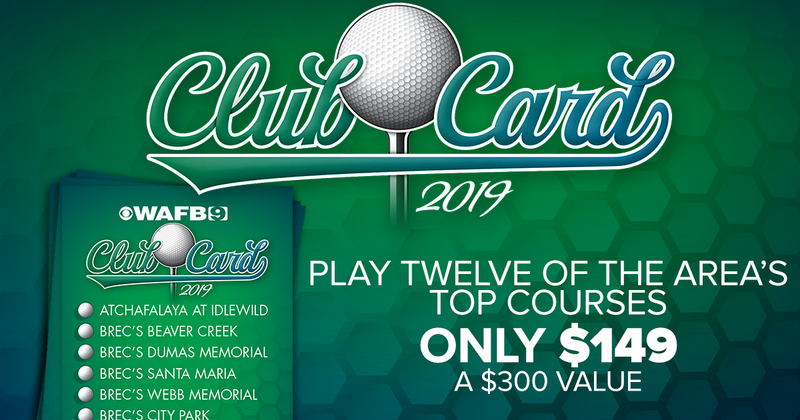 The WAFB Club Card is your opportunity to play ten great area golf courses. While they last, get your card only $99! Sample South Louisiana golf at its best! 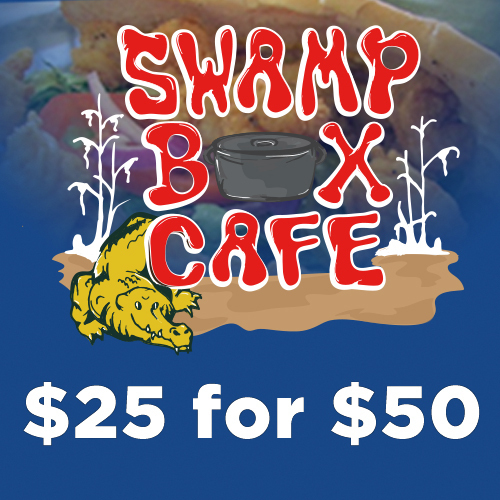 The WAFB Club Card is a limited time offer.